Company: Little Giant Refuse Equipment, L.L.C. 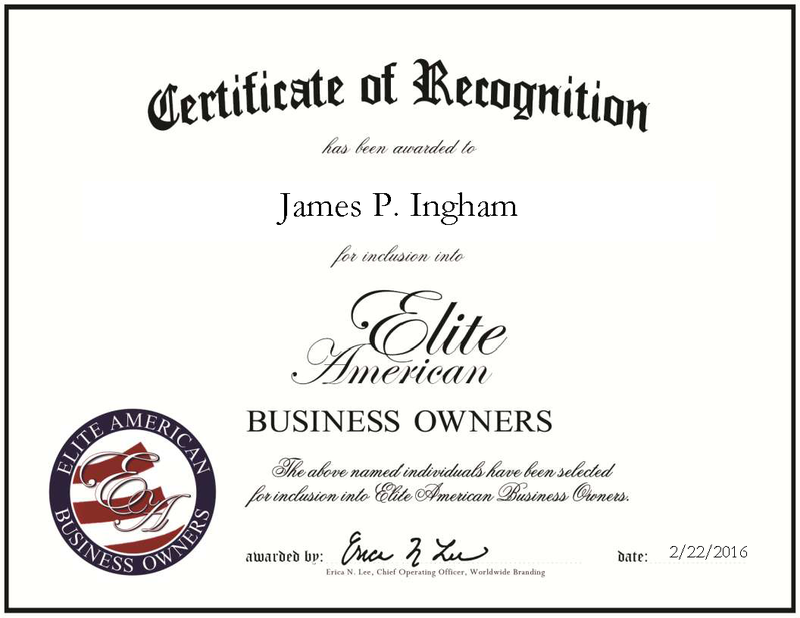 Mesa, AZ, April 15, 2016, James Ingham, Entrepreneur, inventor and founder of Little Refuse Equipment LLC, has been recognized by Elite American Business Owners for his achievements, dedication and leadership in the recreational and leisure refuse industry. 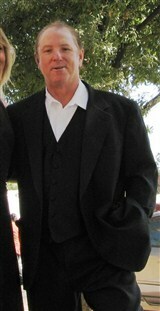 For 38 years, Mr. Ingham has worked in the public arena, creating parks and trail systems for the City of Scottsdale. During his tenure, he witnessed inefficiencies in trash removal from recreational areas. “Across the board, there were areas that were riddled with physical redundancies, on-the-job accidents and little equipment appropriate for the work that needed to be done,” he says, adding that he took the opportunity to make a true impact not only on his community, but in communities across the county. Thus, Mr. Ingham created the micro mobile refuses technology transfer system (MMRTTS), a mechanical application specifically designed to automate leisure refuse collection. This innovation brings together a combination of engineered components on a small powerful and maneuverability mobile platform with the technology to automate leisure trash collation. “The idea here is to create new ideas and technologies that improve on past ideas and push the fringe of what is possible,” Mr. Ingham says. Mr. Ingham is skilled in project management, compilation of education, and professional development. His success comes from his past accomplishments, which have led to the development of additional proprietary technology. Looking ahead, Mr. Ingham plans to continue growing his company so that he may contribute to the benefit the global society. This entry was posted in Sanitization, Uncategorized and tagged automated refuse collection, education, maneuverable vehicles, professional development, project management, reduced costs, waste management. Bookmark the permalink.